Fundraising activities, gifts and some grants support us. We try to keep our growing family informed with newsletters and invitations to become involved in our activities. Volunteers are the heart and hard work of our foundation — giving countless hours to make sure that the facility is up kept for all of our programs. Held annually since 1954, this two day event is always the first Friday and Saturday in May. 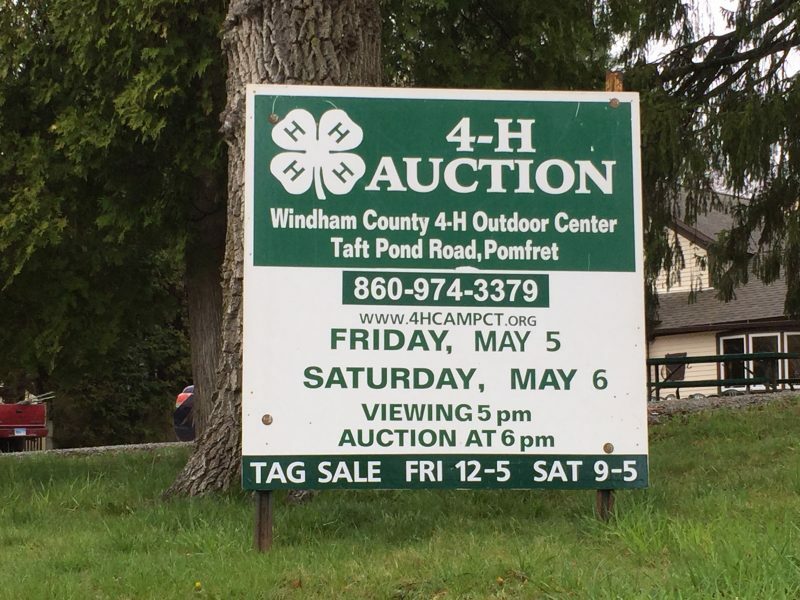 Thanks to the help of many volunteers and generous business and individual donors, it is the major fundraiser for the Windham County 4-H Foundation Inc. Donations of gently used items are usually accepted around the middle of April for both auction and tag sale items. Put these dates on your calendar now to visit a tag sale that fills the bottom floor of the lodge and spills out into tents outside. In the evening, grab a chair in the lodge, get some homemade food from Mary’s Kitchen and bid on gift certificates to museums, restaurants, local attractions and services, plants, antiques and collectibles. This old fashioned, two night live auction has something for everyone and proceeds all go to defray operating costs to help to keep camp tuition fees as low as possible. Brick donates as memorials. 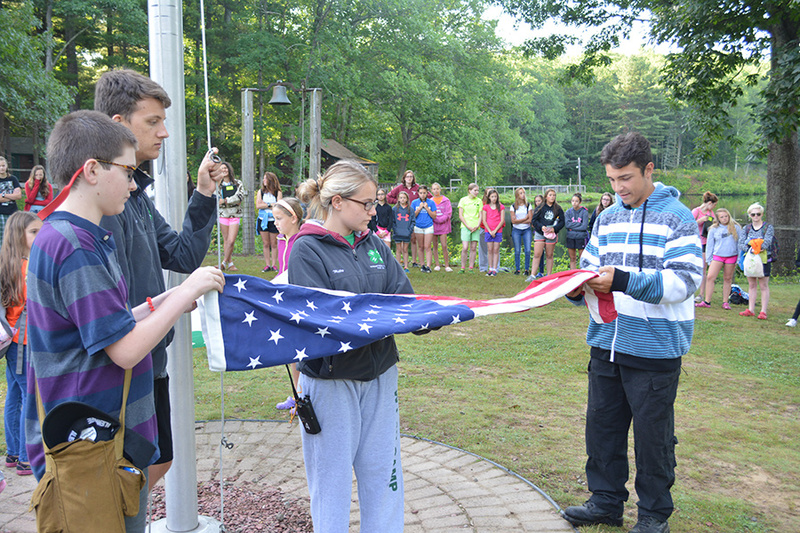 Encircling our flag pole, bricks carved with campers’ names, club names, etc. and located around the flagpole in front of lodge. Includes names of original trustees, 4-H pledge and 4-H motto. 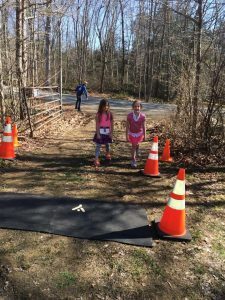 This fun family event held in April helps raise funds to support the Jim Logee Campership Fund. This event helps us raise about $5,000 to help campers to have a great camp experience that might otherwise not be able to do so. All proceeds go to the Jim Logee Campership Fund. We are doing our best to help financially struggling families such as those in the military, parents who have lost their jobs or are facing medical hardships or grandparents that are supporting their grandchildren. No matter what the circumstances are, they all have one thing in common, they have a child who desperately wants or needs to come to camp and they need help to make it happen. 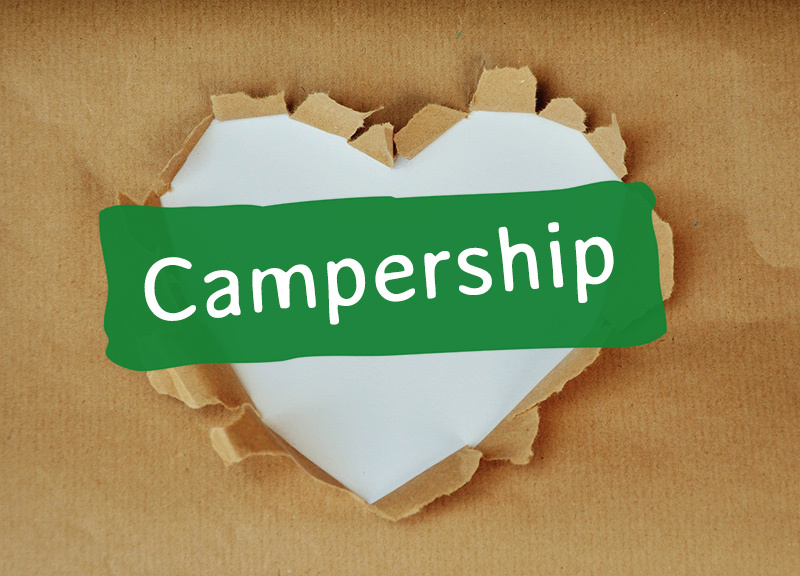 This campership fund helps us help those children who would not otherwise be able to afford the opportunity to attend our summer camp program. Jim Logee was a local business owner and a dedicated member of our camp community. 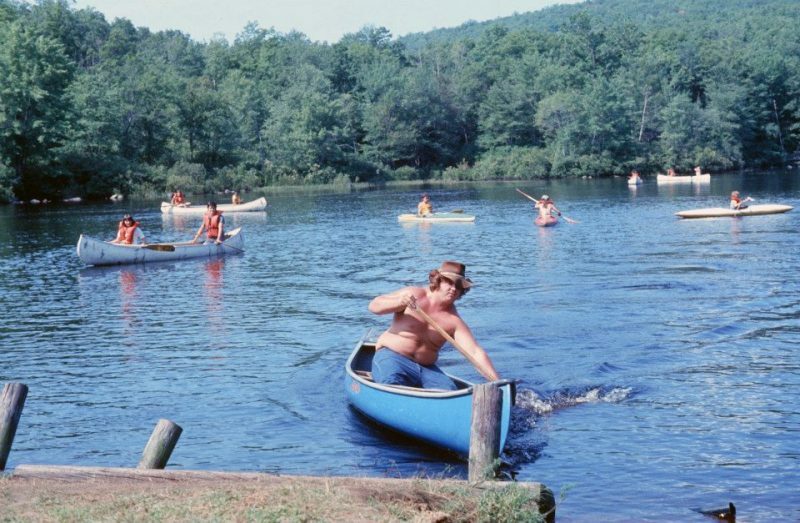 He started at camp in the mid 60’s as a camper, junior staff, and became a staff member in the 70’s. Jim got involved in the camp program again in the early 90’s when his daughters started attending camp. For several years, Jim was president of the Windham County 4-H Foundation and Chairman of the Camp Committee. Jim’s passion for children and camp has been passed down to his daughters. His daughter Heather is the Camp Director, daughter Jessica is the Program & Day Camp Coordinator and daughter Keri is the Bookkeeper. Sadly, Jim passed away in 2007 after a short battle with cancer and we see no better way to honor Jim and his commitment to our program than to have this fund set up to help local children go to camp. Give the best week! Will you consider helping kids experience the best week of their lives at camp this summer? 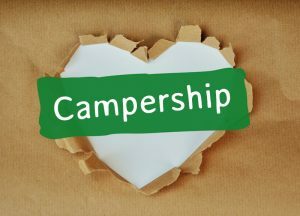 Campership funds are raised through several means. Often, monies are donated in memory of a loved one. Sometimes monies are given for kids in specific towns. 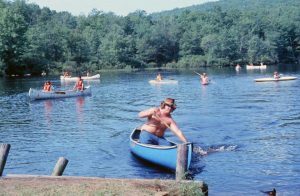 Many former campers also donate generously to help grow our fund so that no child misses out on a summer camp experience. 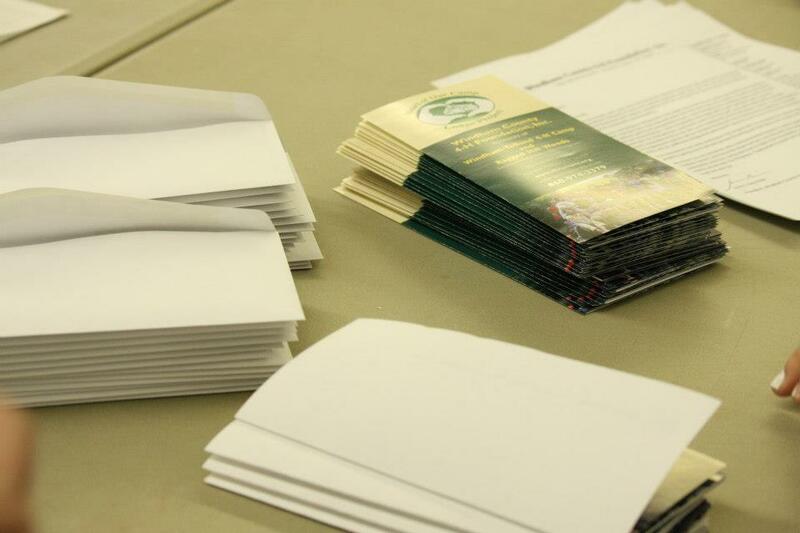 Set aside as a basis for permanent funding of the 4-H Foundation in perpetuity. 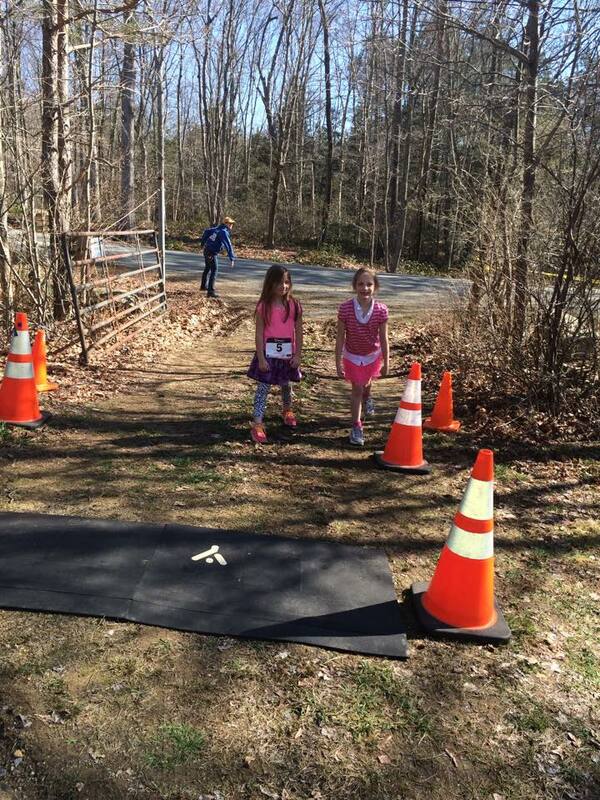 Memorial donations can be designated as camperships or towards capital improvement projects.